Vancouver (BC), Canada – Canada Snowboard, along with Snowboard Ontario and Quebec Snowboard have revealed the locations for this year’s Canadian National Championships. Mt. 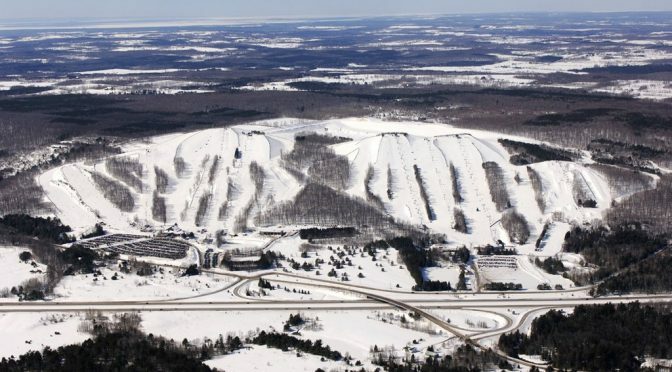 St. Louis Moonstone and Horseshoe Resort, in Barrie, Ontario, will play hosts to the Sport Chek Air Nation Freestyle Nationals presented by Mazda Canada & Burton for the second straight year from March 5-12, 2017. 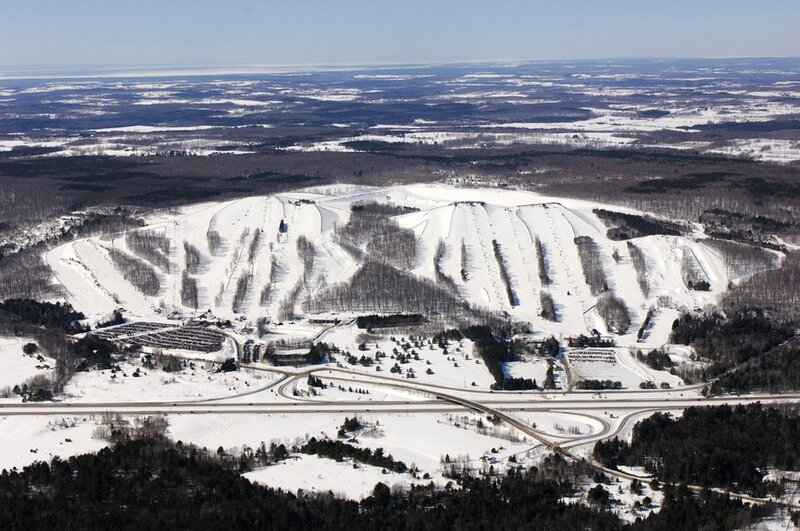 Quebec’s Mont Tremblant will be home to the Sports Experts Speed Nation Nationals presented by Mazda Canada & FA Design from April 3-9, 2017. Mazda Canada, FA Design, and Burton have also signed on this year as presenting sponsors for each event. Leading up to this season’s nationals will also be the Sport Chek Air Nation Freestyle tour, Sport Chek Speed Nation Alpine tour, and the Sport Chek Speed Nation Snowboardcross tour, which will see riders participate in events from coast to coast in hopes of becoming tour champion. All speed discipline events will be sanctioned as FIS North American Cup events, while freestyle competitions will be sanctioned by TTR as TTR national events and FIS as part of the North American Cup. For only the second time in Canadian history, the Big Air National Championship will also be up for grabs. Slopestyle NextGen team riders Océane Fillion (Saguenay, Quebec) and Carter Jarvis (Calgary, Alberta) took home the inaugural titles last year in the women’s and men’s categories, respectively.